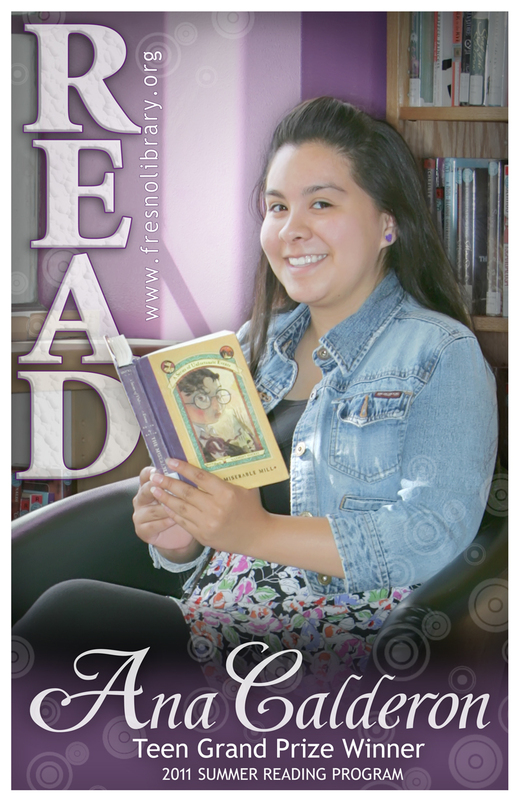 FCPL Kids: Summer Reading Program’s Grand Prize Winners! Summer Reading Program’s Grand Prize Winners! The 2011 Summer Reading Program’s eReader Grand Prize Winners! Two lucky readers in the Library’s Summer Reading Program each won a Sony eReader, courtesy of Wal-Mart. They were presented with their prizes at the Board of Supervisors’ meeting on August 9. Our Teen eReader Winner is Ana Calderon, a 16-year-old reader from the Mendota Branch Library. Her favorite book is B4UD8: 7 Things You Need to Know Before Your Next Date by Haley & Michael DiMarco. Her favorite series is Lemony Snicket’s A Series of Unfortunate Events. 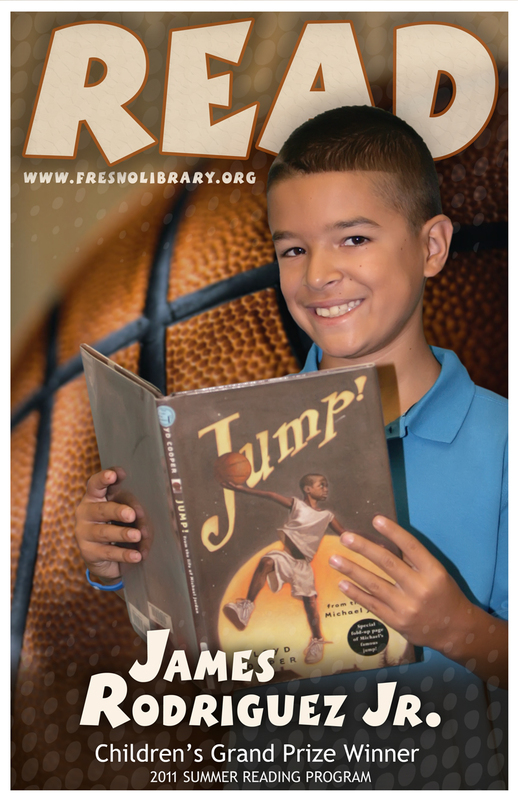 Our Children’s eReader Winner is James Rodriguez, a 10-year-old reader from the Parlier Branch Library. His favorite books are biographies about Michael Jordan. His favorite series is Jeff Kinney’s Diary of a Wimpy Kid. Close to 12,000 children and teens participated in the Library’s free 2011 Summer Reading Program: One World, Many Stories from June 13th – July 17th. That’s 12,000 youth who proactively prevented “Summer Reading Loss” – the cumulative decline of reading levels over the summer. 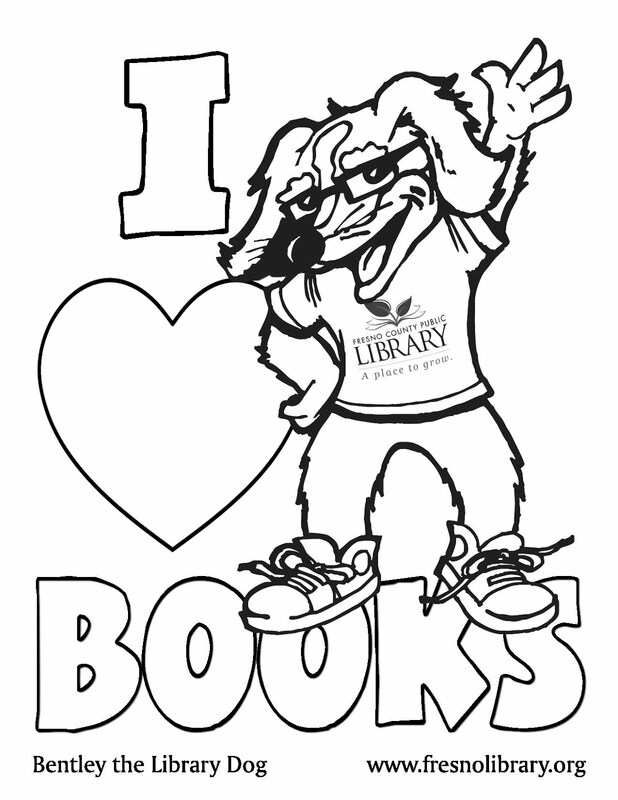 It truly was a successful fun-filled five weeks of the Library’s Summer Reading Program. We hope you will join us next year!